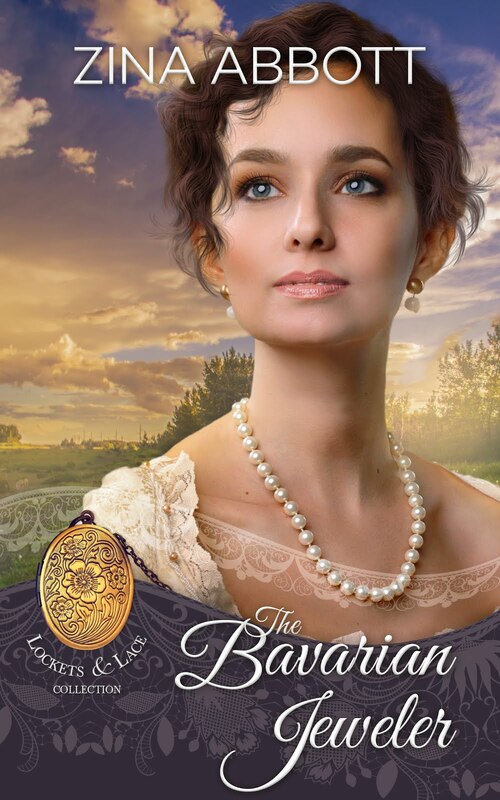 TODAY is the release of my newest story ~ The Prairie Doctor's Bride! 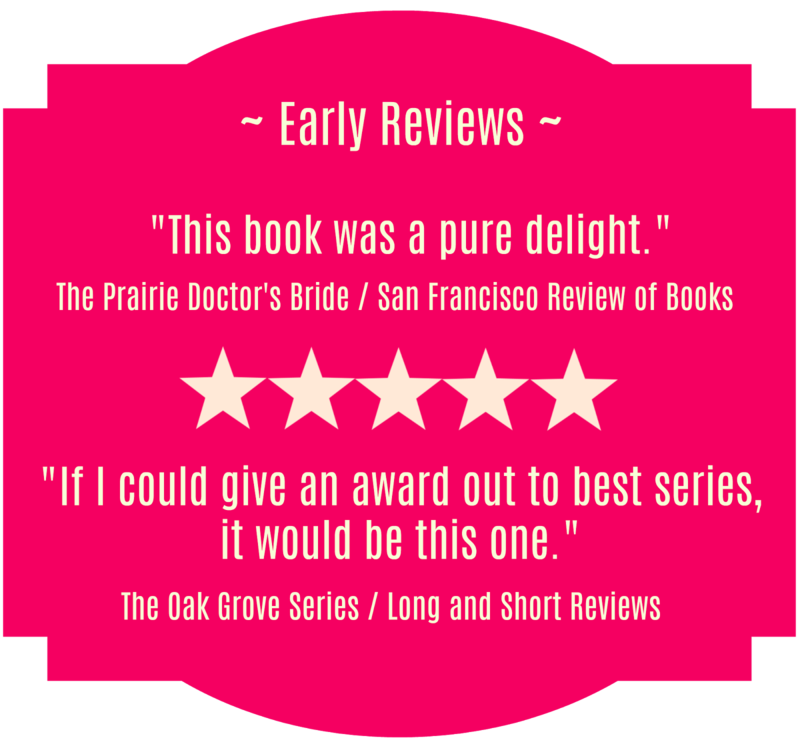 The Prairie Doctor's Bride takes place in Kansas in the spring of 1879 and the good doctor is in need of a nurse. Nelson Graham figures that by marrying a smart, resourceful woman, he'll get both - a nurse and a wife. It's a win/win situation - or so he thinks. The first train-load of women have come and married men in the town and he sees that they are all quite happy. (You can read their stories in Mail-Order Brides of Oak Grove.) With the second train-load of women, he is set to make a play for the perfect woman for him. Raising her son alone, penniless Sylvia Marks has had enough of being the subject of town gossip. But when her son is seriously injured, she'll do anything to save him...even kidnap handsome Dr. Nelson Graham! Nelson knows what he wants in a a wife, she's to be amiable, biddable and skilled in domestic chores. Gun-toting Sylvia isn't what he had in mind, but as the two are forced together, he realizes she's exactly what he needs! Left to himself, Nelson considered the notes he'd made earlier that day and withdrew the paper from his vest pocket. It was a "wish list" of sorts. Likely, no woman would meet all his expectations, but perhaps it would help him stay on course as he considered each of them. He'd added the last as a cautionary point, remembering his fiancee. He'd thought they were compatible in all things, but then suddenly she had broken off the engagement, unable to accept the numerous times he'd been called away to help someone who was ailing. He wouldn't let that happen again. What he needed was a practical woman as his wife. She didn't need to be a raging beauty, but like any man, he wouldn't mind if she was pleasant to look upon. He tucked the paper back into his pocket and headed to his office. Now, all he had to do was interview the ladies, one at a time, and see which one came closest to fulfilling his wish list. To ready the entire review, visit HERE. 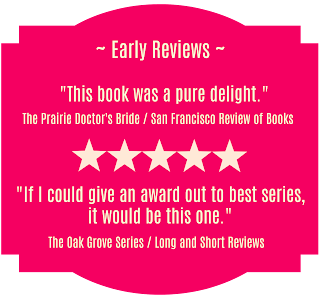 To find out more about The Prairie Doctor's Bride, visit my website HERE. For a complete listing of all the books in The Oak Grove Series, visit HERE.